Located near the west end of Sanibel, Chateaux Sur Mer is a terrific near-beach subdivision where all the properties are just a short walk to the beach. 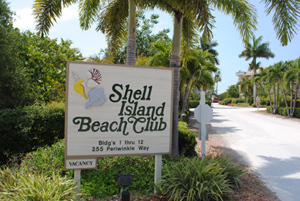 The deeded beach access allows all residents a fast and easy way to enjoy miles and miles of Sanibel's best beaches! 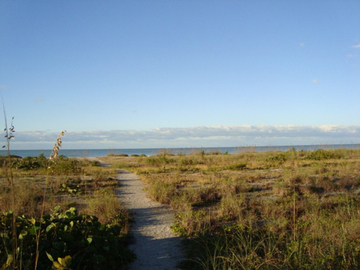 This area is also perfect for sunset walks, or to get on your bike and enjoy over 20 miles of Sanibel bike trails! Chateaux Sur Mer is made up of five streets: Rue Belle Mer, Rue Helene, Rue Bayou, Ruelle and Rue Royale. 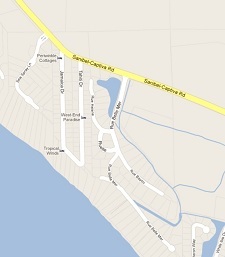 The subdivision is close to the Sanibel School, the Ding Darling Wildlife Sanctuary and Captiva Island. Currently there are just a few properties available in this picturesque subdivision, and I can fill you in on all the details! There are two vacant properties listed at $496,000 and $579,000. There are three homes for sale ranging from $1,285,000 to $2,650,000. Contact me for more information about these properties! You can also check out my video of Chateaux Sur Mer and my near-beach vacant lot listing. The property measures 135' by 145' and will allow 30% - 35% coverage to build your beach get-away. I can help you with the unique possibilities available to you concerning Sanibel construction. I am also a "Green" designated Realtor. If you are interested in building an energy efficient home I can help! You can also check out my "Green" webpages for more information. Be sure to check out my website search engine to find ALL the listings available. If you would like me to set up an automatic search for a property you would be interested in, just contact me with the criteria of your needs and you will be automatically sent any new listings that fit what you're looking for!